The Tamil Nadu Government has reportedly decided to recommend to the State Governor Banwarilal Purohit the release of all seven life convicts in the Rajiv Gandhi assassination case. An NDTV report quoted State Minister D. Jayakumar as saying that a resolution to this effect was adopted at the State Cabinet which met in Chennai under Chief Minister K. Palaniswami’s leadership. "We have used Article 161 and recommended to the Governor today (Sunday) on the basis of that. The law is interpreted by the Supreme Court. Their direction is most important. Based on that only state has powers. That's why we have decided to recommend this under the leadership of the Chief Minister. Today itself we will immediately recommend to the Governor. If we have gathered on Sunday, then you need to understand the importance of it,” Mr. Jayakumar told reporters. 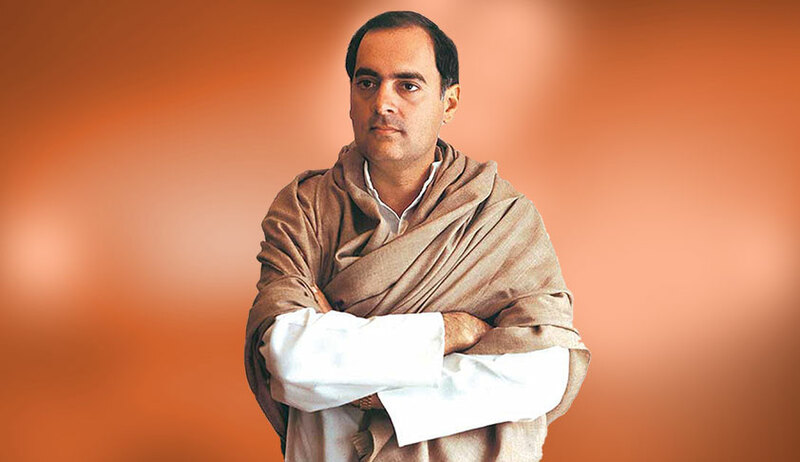 Mr. Rajiv Gandhi was assassinated on the night of May 21, 1991 at Sriperumbudur in Tamil Nadu by a woman suicide bomber at an election rally. The convicts—Murugan, Santhan, A.G. Perarivalan, Jayakumar, Ravichandran, Robert Payas and Nalini Sriharan—have all spent more than 25 years in jail for having orchestrated the killing. The move comes a day after the Supreme Court disposed of a petition filed by the Centre against the Tamil Nadu Government’s proposal to release the seven convicts. The State Government had sought the Centre’s views on the issue of release of the convicts. The Centre had however told the Supreme Court last month that the remission of their sentence will set a “dangerous precedent” and have “international ramifications”. It had further submitted that the case involved the assassination of a former Prime Minister in a brutal manner in pursuance of a “diabolical” plot carefully conceived and executed by a foreign terrorist organisation. The Court was also informed by one of the convicts, Perarivalan, that no decision has been taken as yet on his mercy petition under Article 161 filed before the Governor. Article 161 empowers the Governor to pardon a person who has been proven guilty in court. The Bench comprising Justice Ranjan Gogoi, Justice Navin Sinha and Justice KM Joseph had then disposed of the Centre’s petition opposing the State’s stand, taking note of the pendency of the application. Though the Supreme Court had asked the Governor to consider Perarivalan’s plea, the State has now decided to recommend setting free all others as well, as they had also sought premature release, Mr. Jayakumar said.